Can you see the Sunshine Act clearly? Beginning this past Aug. 1, applicable manufacturers and group purchasing organizations began documenting many of the lunches, dinners, and other "freebies" they provide to physicians and teaching hospitals. Under the Physician Payment Sunshine Act, the Centers for Medicare & Medicaid Services plans next year to begin posting all payments and transfers of value of $10 or more on a public website that patients and others can access to see the financial connections between physicians and their suppliers. 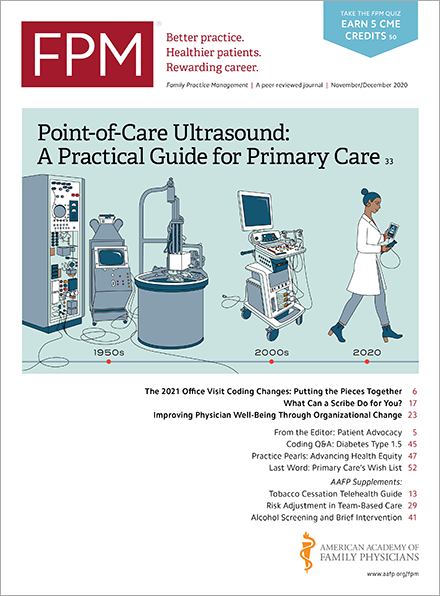 A breakdown of how the new law affects physicians will be published in the September/October issue of Family Practice Management but is already available online. You can also go to the CMS website for more information(www.cms.gov) on the Sunshine Act, sometimes called the Open Payments program, as well as for a list of frequently asked questions(www.cms.gov) and two continuing medical education activities to teach physicians more about the the new law. If you would like to track such payments and other transfers of value in real time yourself, CMS has developed a mobile application(www.cms.gov), which will be available for free in both the iOS Apple Store and Google Play Store. Home / Journals / FPM Home / Getting Paid Blog / Can you see the Sunshine Act clearly?